Our Clubhouse cafe serves delicious, locally sourced food and drink.  We will be open all day, every day, for anyone attending a class within the clubhouse, or whose child is using the soft play. 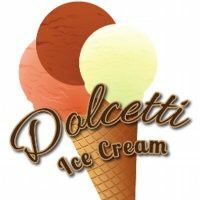 Amazing ice cream from Dolcettis, Quality Coffee, Juices from Bensons, and gorgeous baked treats from Cakes By Desire and Very Vanilla. 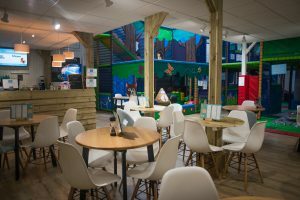 After the Soft Play closes, we will still be serving hot and cold beverages to anyone attending a late class with Clubhouse Fitness. Our meals are freshly made to order and we have all ages in mind. In August 2018, our Clubhouse Cafe was also awarded a Food Hygiene Rating of 5! Tot’s Toast With your choice of: Jam, Marmalade, Honey, or Marmite. Toast – With your choice of: Jam, Marmalade, Honey or Marmite. Salad Bowls – Simply choose your delicious fillings and pay at the counter. We also have menu boards with daily specials. Whilst every effort is made to minimise nut content, the Clubhouse cannot guarantee all food dishes are nut free. Please discuss any allergies with the serving staff.